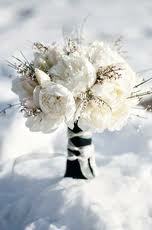 Winter bouquets are often simple, elegant, and light. 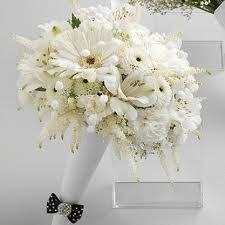 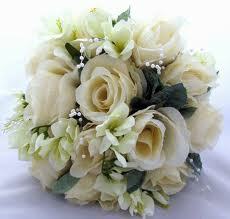 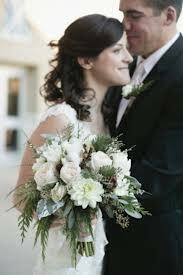 Here are a few beautiful examples you could consider when planning your own wedding bouquet! 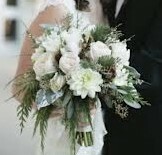 Once you’ve chosen your bouquet, don’t forget that you can keep it forever by bringing it to professional flower preservation specialists, such as Suspended in Time Flower Preservation, Inc. Visit our site at www.suspendedintime.com to see how we can make your memory last a life time!